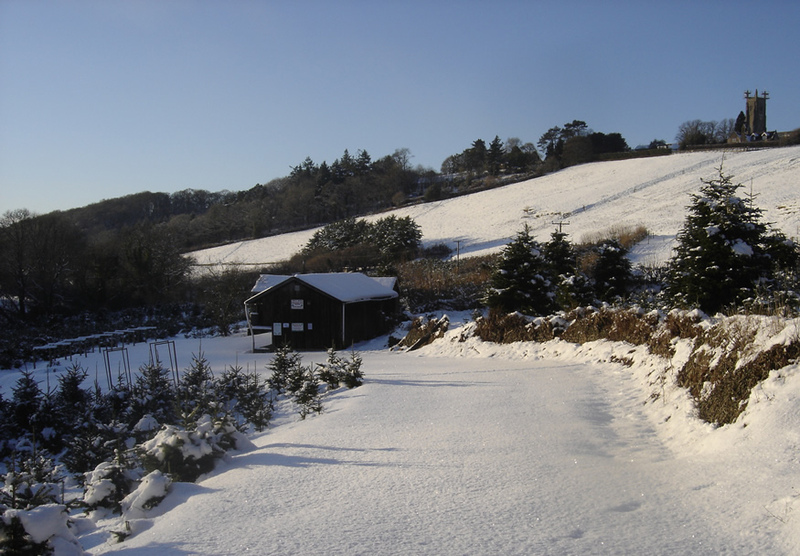 We open our Christmas Tree Farm at Chulmleigh Hill over the weekends in the run up to Christmas including some Fridays. Horwood now opens seven days a week. Please see below.